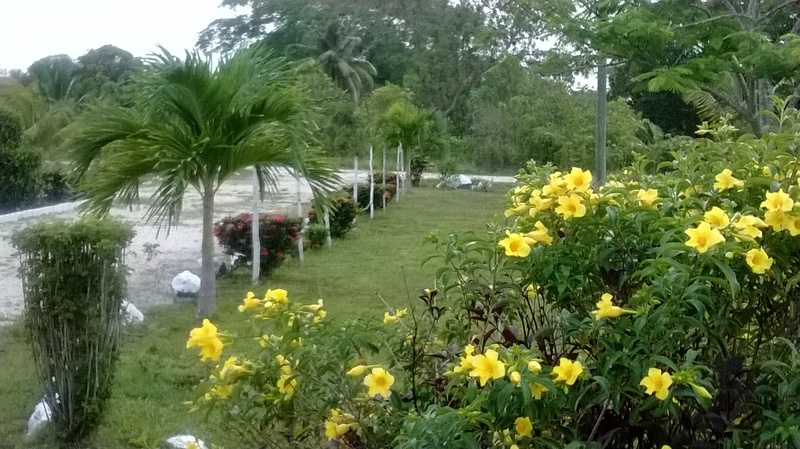 The Site of My Cielo Blue Senior Community is located in the peaceful village of Gardenia, Belize District, Belize, Central America. 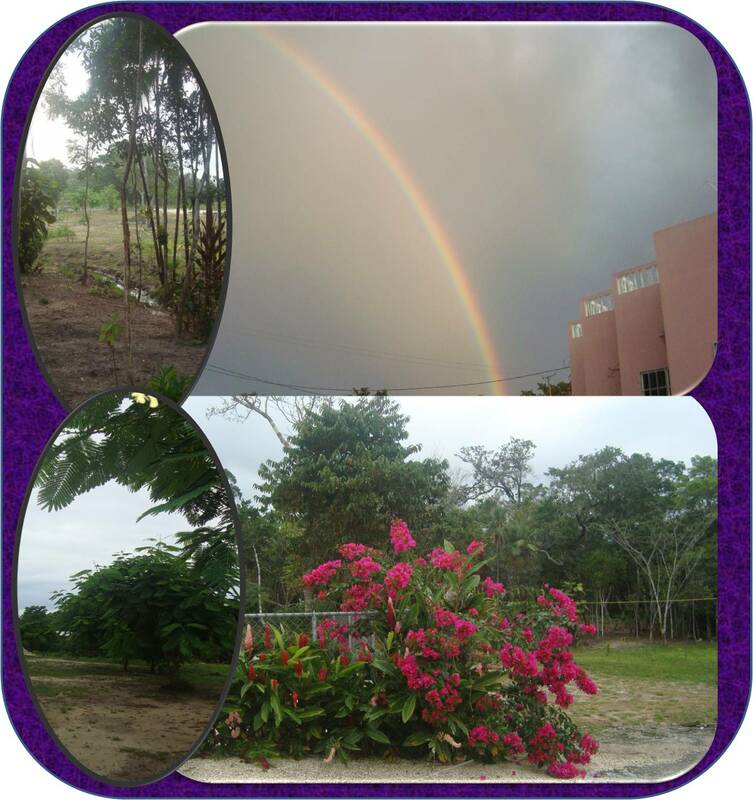 Situated outside of Belize City, 21 1/2 miles along the Northern Highway, the safe and natural environment, fosters health and happiness. The ambiance is warm and welcoming and will make any senior feel safe, at home and loved like family. Living at My Cielo Blue is enjoyable, filled with activities, and lends itself to freedom and independence, yet having caring and devoted assistance available where needed. The clean worry free environment promotes wellness. The personal touches of the owner and founder adds beauty and richness to life. 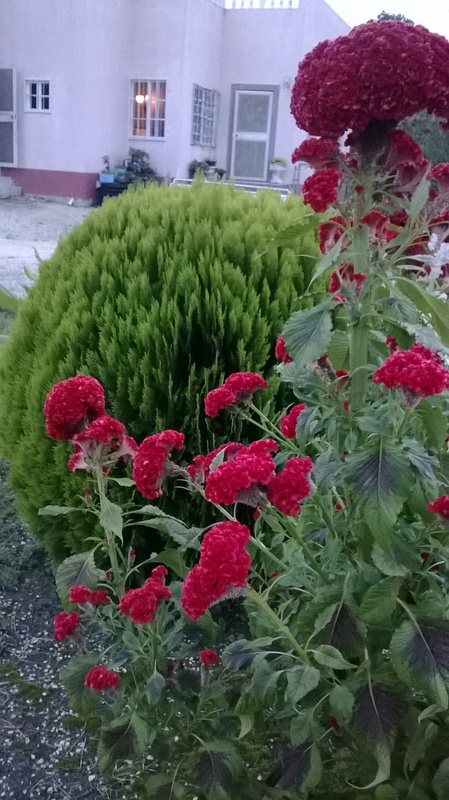 The compound is beautiflly lanscaped adding lots of additional colors to the rich green of nature. Shady trees provide lots of outdoor resting areas. Personal care and attention is invested in the creation of this Home away from Home community where caring and devotion is our way of helping families say, I Care. Belize City, Belize, Central America.